The movie version of Power Rangers has found its cast, with details of the characters being portrayed. 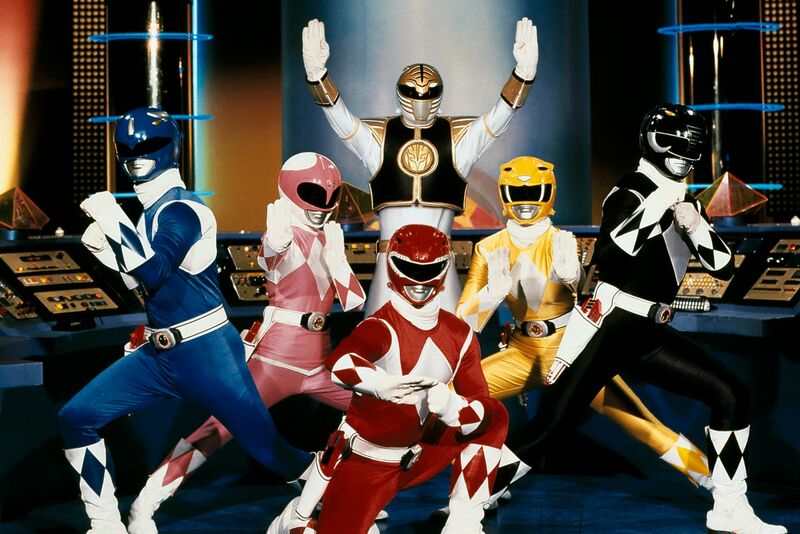 Through the Power Rangers Twitter account, it looks like the original characters from Mighty Morphin Power Rangers. This includes Jason the Red Ranger (Dacre Montgomery), Kimberly the Pink Ranger (Naomi Scott), Zack the Black Ranger (Ludi Lin), Billy the Blue Ranger (RJ Cyler), and Trini the Yellow Ranger (Becky Gomez). It was also revealed that the budget for this film will be $35 million. This is an expected as the cast will only be paid a lower salary as unknown actors. But this news makes me a bit concerned. Now, I like it when an unknown actor is cast in a major role, and it makes sense that $35 million is the budget. But, I hope that director Dean Israelite and Power Rangers co-creator Haim Saban do not just focus their budget on special effects and action. I want this Power Rangers film to have an actual good story, and to be well acted. Not just some dumb movie like Michael Bay‘s Transformers series. I am glad that they’re rebooting the franchise for the film, especially with old characters that I grew up watching. Growing up and watching these characters on the small screen, I’m excited to see them come to the big screen. Hopefully this reboot adds a bit more to the mythology of the Power Rangers, Zordon, and Rita Rapulsa. Maybe even add new villains and characters to the cast. Now, I wonder who will play Tommy Oliver? Power Rangers will be release January 13, 2017.